Modern Western diets typically have ratios of omega−6 to omega−3 in excess of 10 to 1, some as high as 30 to 1. The imbalance in the omega-3 and 6 ratio is associated with many health issues. We need omega-3 fatty acids for numerous body functions, such as controlling blood clotting and building cell membranes in the brain. Note that omega-3 fats are necessary for the complete development of the human brain during pregnancy. On the other hand, vegetable oils like corn, soy, sunflower, canola are rich in omega-6 oils and shouldn’t be used for cooking. How Best To Ensure Omega-3 Intake? Since our bodies cannot make omega-3 fats, we must obtain them through food. Many nutrition experts believe we need at least 4% of the total calories (approximately 4 grams) as omega-3 fats. Beans, fish, winter squash and olive oil are other important sources. Frying destroys the antioxidants and oxidizes the oils. As the oil is heated and mixed with oxygen, it becomes rancid (oxidized) and should not be consumed as it leads directly to heart disease. The best is to stay away from frying. Even frying fish and frying with olive oil will damage the omega-3s. Olive oil is one of those miraculous gifts of nature. Extra virgin olive oil is considered by many as one of the healthiest fats on Earth. Real “extra virgin” olive oil is 100% natural and very high in antioxidants. Many of the lower quality olive oils have been processed and adulterated with cheaper oils. However, olive oil is extremely “fragile” and need to be carefully stored and handled with care. Olive oil is best to be consumed in when not heated. Olive oil is not the best oil to cook with as cooking makes it prone to oxidative damage. Also the olive oil go rancid quickly. Tip: To help protect extra virgin olive oil from oxidation, you may add one drop of astaxanthin or lutein (by piercing and squeezing the gellule). Astaxanthin or lutein cause oil to turn red or orange so once when the color fades, the oil should be thrown away. Another good strategy is to keep olive oil at the dark place and buy smaller quantities. Butter is a great source of vitamin A, (D, E and K2), which are often lacking in the urban diet. It also contains minerals like selenium, it is good source of iodine, fatty acids, contains a perfect balance of omega-3 and omega-6 fats and many other benefits. 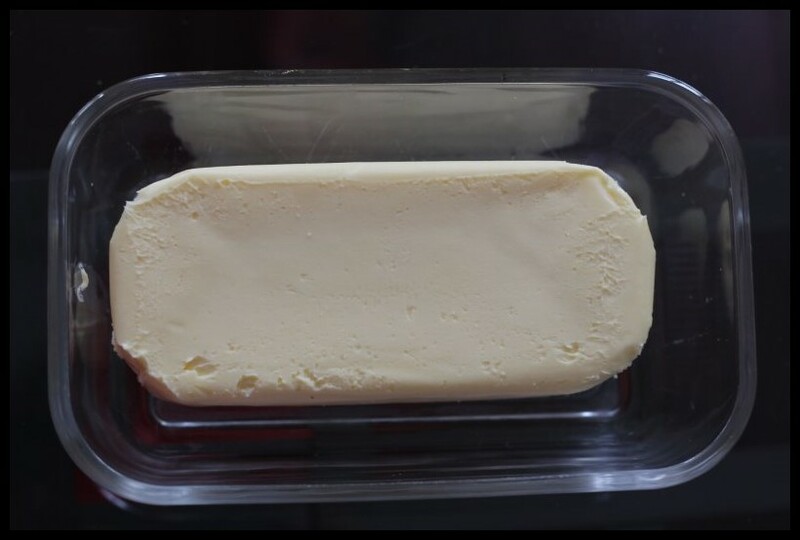 However, not all butter is created equal, and you need to take care to buy the butter made from raw, unpasteurized, organic milk. Margarine and all other butter-mimicking foods including “cholesterol-free” advertised cooking fats should be avoided at any cost. There is a myriad of unhealthy components in margarine and the likes including trans fats (unnatural fats that contribute to heart disease, cancer), free radicals (linked to cancer), emulsifiers, preservatives, bleach, additives and many, many others. Take care of your omega-3 fatty acid intake. Adding some flaxseed and walnuts would be the easiest way to go about it. For cooking and baking the best is to use exclusively coconut oil or ghee. Consume, but do not heat other healthy fats like extra virgin olive oil and butter (from raw, organic milk). Avocados, egg yolks are additional sources of healthy fats. Stay away from margarine and “butter-mimicking” foods including “cholesterol-free” advertised cooking fats. Coconut oil has been consumed in tropical places for thousands of years. Studies done on native diets high in coconut oil consumption, show that these populations don’t suffer as much from the modern diseases known to the western nations where coconut oil is rarely consumed. There are countless of uses of coconut oil, from health promoting to topical beauty applications to first aid treatments to household cleaning. I’ll mention here only few most important benefits. Coconut oil is an ideal cooking oil, as it is one of the very few that withstands the high cooking temperatures without being damaged. Furthermore, coconut oil does not go rancid. Coconut oil has strong antimicrobial and antiviral properties; it destroys all kinds of microbes, from viruses to bacteria: e.g. HIV and herpes, influenza, measles, gram-negative bacteria and protozoa. Coconut oil promotes heart health (coconut oil is “good” fat), healthy brain function, proper thyroid function, strengthens immune system, supports strong metabolism that aids weight loss etc. Coconut oil is easily digested and does not produce an insulin spike in the bloodstream. 3. Beauty and Personal Care. Coconut oil aids restoring skin’s youthful appearance and as such can replace or use as a base for most of the beauty and skin care products. It can be used alone or as a base ingredient in homemade body moisturizer, eye cream, facial cream, deodorant, toothpaste and many more. It is also known for its hair benefits and used to restore tired hair, as a pre-shampoo conditioner or against dandruff. Not all coconut oil is created equal. You need to look for organic, cold pressed, unrefined, extra virgin coconut oil. I currently use Amanprana and quite happy with it, otherwise Biona has a good quality one too. Coconut oil can be used as base or replacement for most of your skin care products. Add it to your tea or coffee, smoothie, juice or food and it will act as an appetite suppressant. Ghee is my “magic” ingredient in almost every cooked meal. 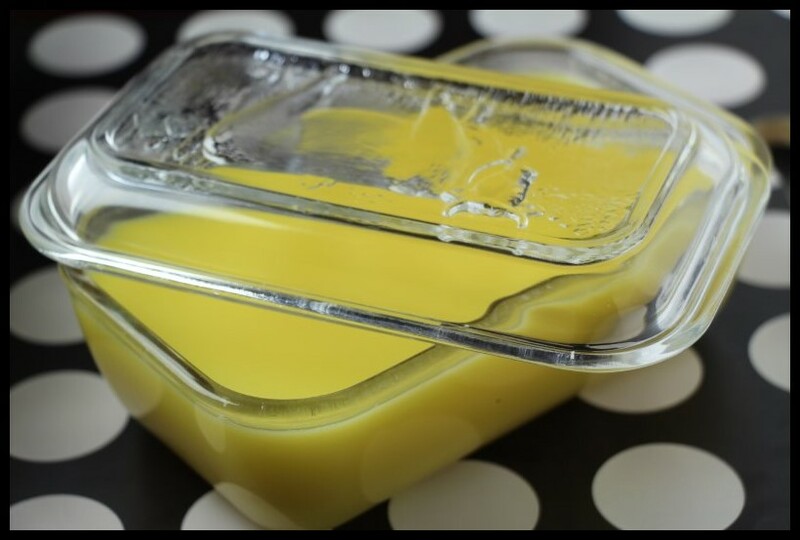 Ghee is also called “clarified butter” because it is prepared by cooking the butter until the water evaporates and then straining out the milk solids. Not only the ghee is one of best cooking oils (as it is one of the few unrefined oils that can withstand high cooking temperature) but it gives a beautiful, rich flavor to your dish. Ghee is considered a medicine, it is used extensively in Ayurveda and has many healing properties including those of intellect promoting and vitalizing. 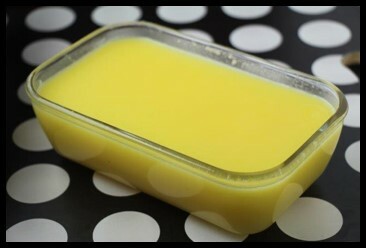 Interestingly the ghee is also a digestive and it helps improve absorption and assimilation. As an alternative you can buy commercial ghee, however it won’t be as good as homemade. Commercial ghee is normally made using a centrifugal separator and not all of the water and solids are removed.